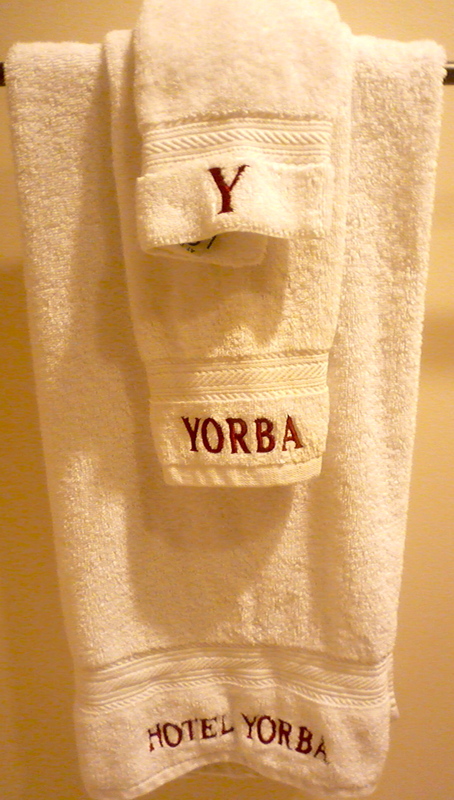 I have had a lot of people ask if there really is a Hotel Yorba? Yes there is! The Hotel was made famous by the Detroit rock duo The White Stripes who recored the song Hotel Yorba. So what the hell does that have to do with me and my blog? 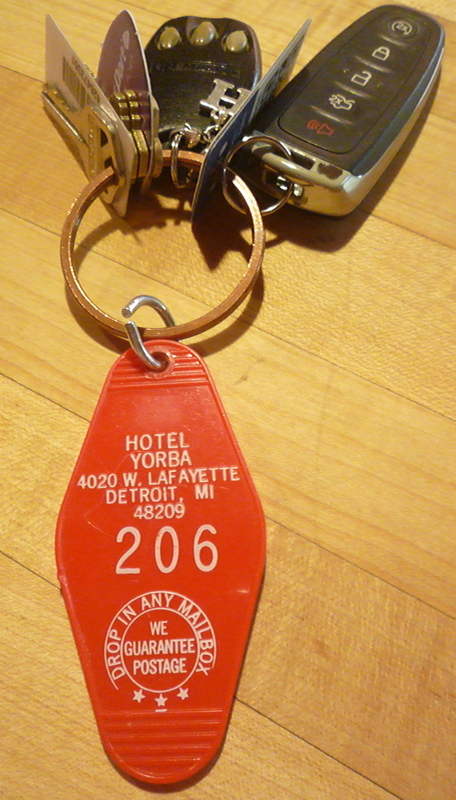 Back when My Man and I were first dating, he took me to Detroit, which is where he is was from. I met the parents but most importantly, we spent time with his best friend and his lady-love (who now is his wife). One of the may things we did while on the trip was go to this club The Magic Stick, which is located above a bowling alley. Adam, My Man’s BF, wanted us to see this rock/blues duo that had been making some waves in Detroit. I remember that the opening band where these guys dressed up as astronauts. I was not impressed. AT ALL. The band, The White Stripes, came on and I remember them being pretty good, kinda raw and loud. Even back than Jack could play a mean guitar. This was the first concert that My Man and I went to see together. 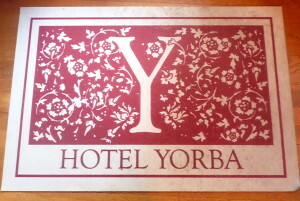 They played Hotel Yorba at the show and we really liked it. It is a fast passed tune that can get stuck in your head for days. About a year later, The White Stripes hit the mainstream rock/indie music stream and the rest is history. What I would give to have that little crappy poster from that show. My Man and I became big fans of Jack White and his many bands and solo endeavors. We have seen him with The White Stripes, a few times with The Racontuers and twice as a solo artist. But it is that first show and that song that we always go back too. 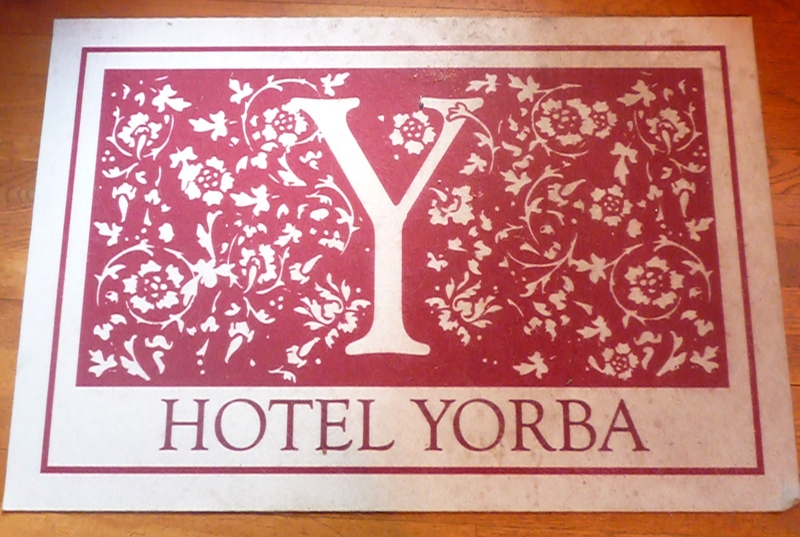 When we moved to our current home we decided that it was our own little Hotel Yorba (a much nicer version) and named it as such. Since then we have been given Hotel Yorba towels and a door mat and we have key chains to give to our guests when they stay with us. 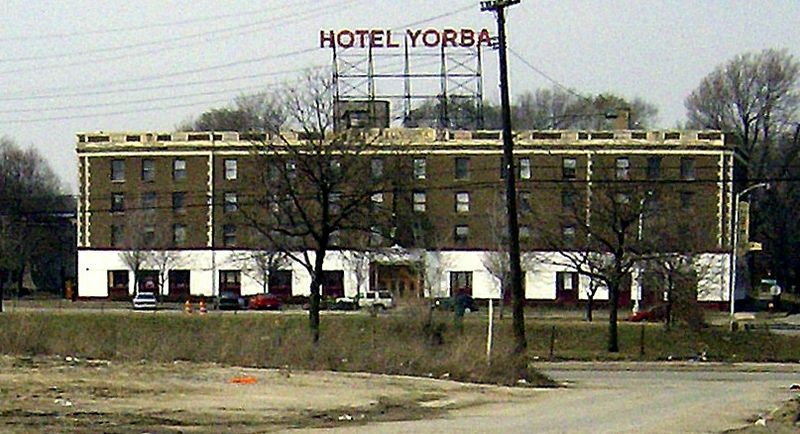 And that is the story of MYHOTELYORBA. Growing up, my best friend lived in that neighborhood so I used to pass by it frequently. 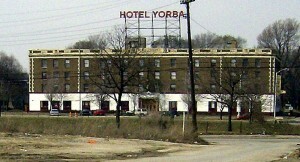 I know it well and am sure that your Hotel Yorba is a MUCH nicer version! Cute story. God I hope it is nicer! That place looks like a dump!! I read that the state houses newly released prisoners to live there..sort of a halfway house arrangement. Sadly, the entire city is a dump now. Really love The Dead Weather!! It Might Get Loud was awesome. Love those guys!! Such talent.